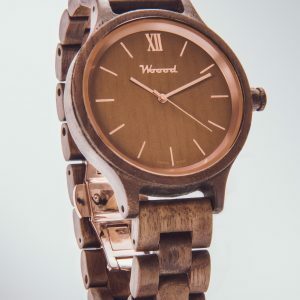 This one is for the person that stands out from the crowd. 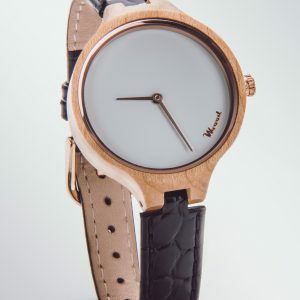 It is like no other watch out there. 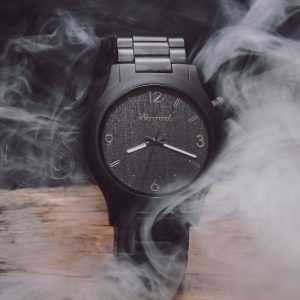 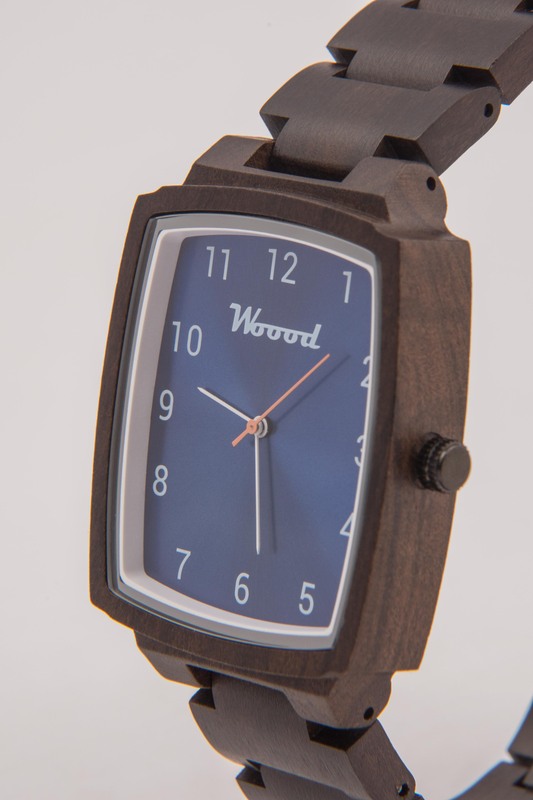 If you want to be unique then this timepiece is just for you. 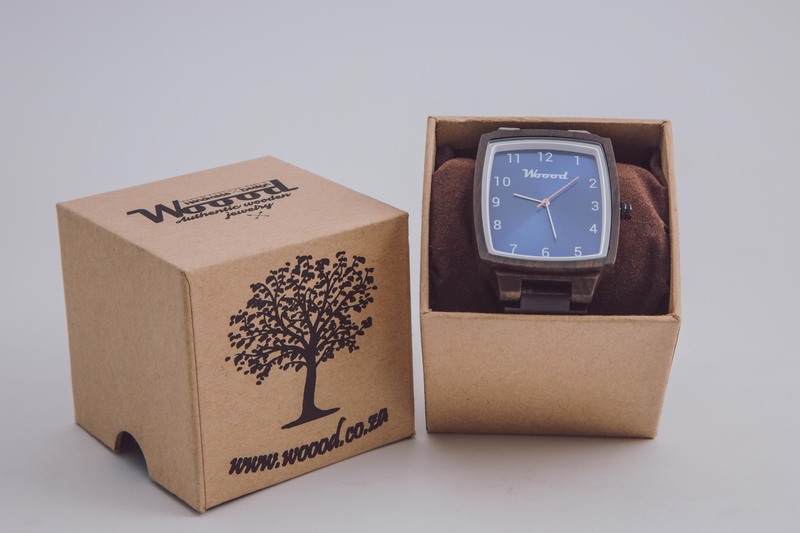 Made from the finest Ebony wood from Indonesia and finished off with a midnight navy blue face just to make you stand out. 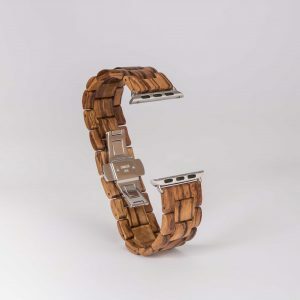 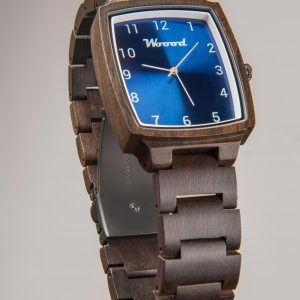 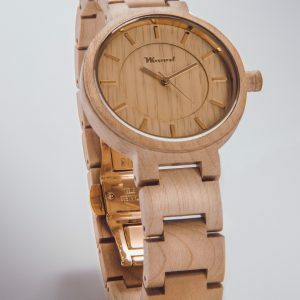 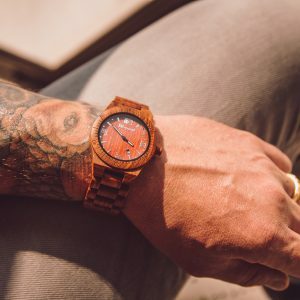 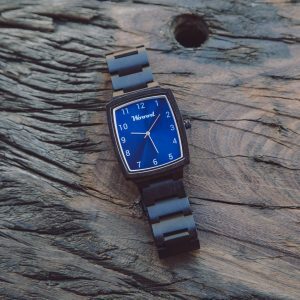 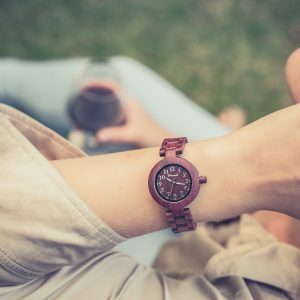 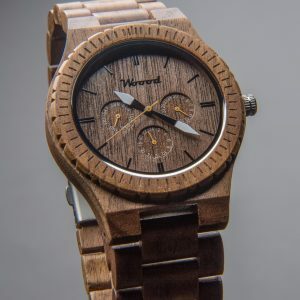 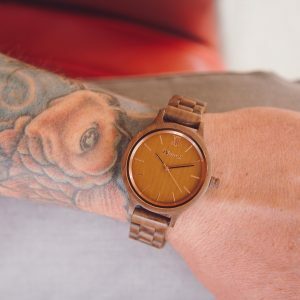 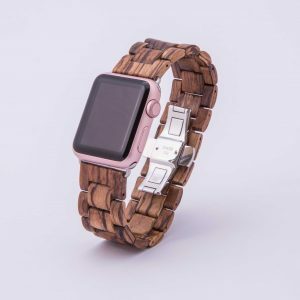 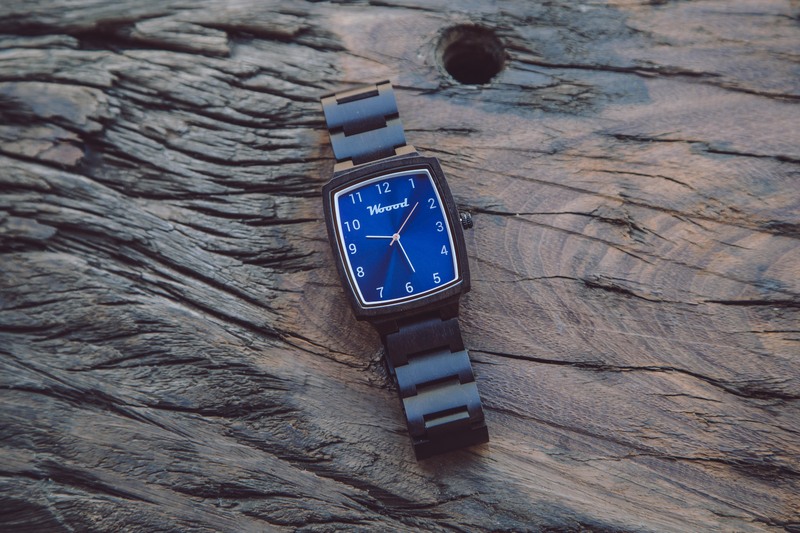 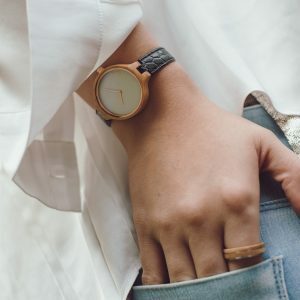 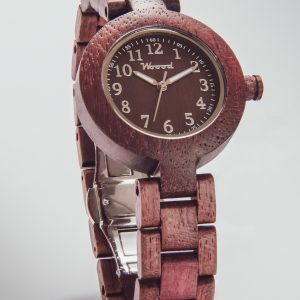 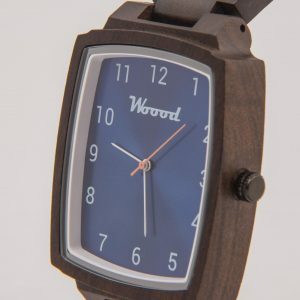 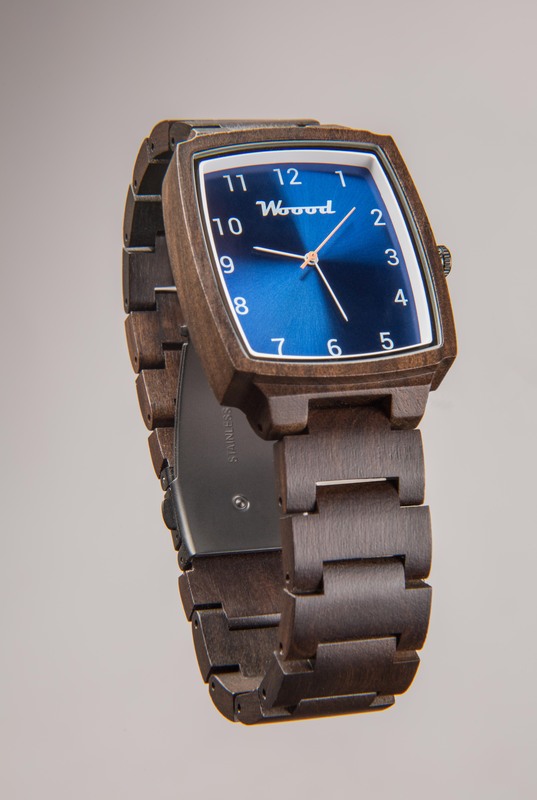 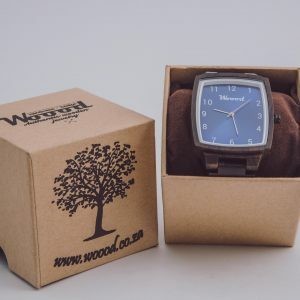 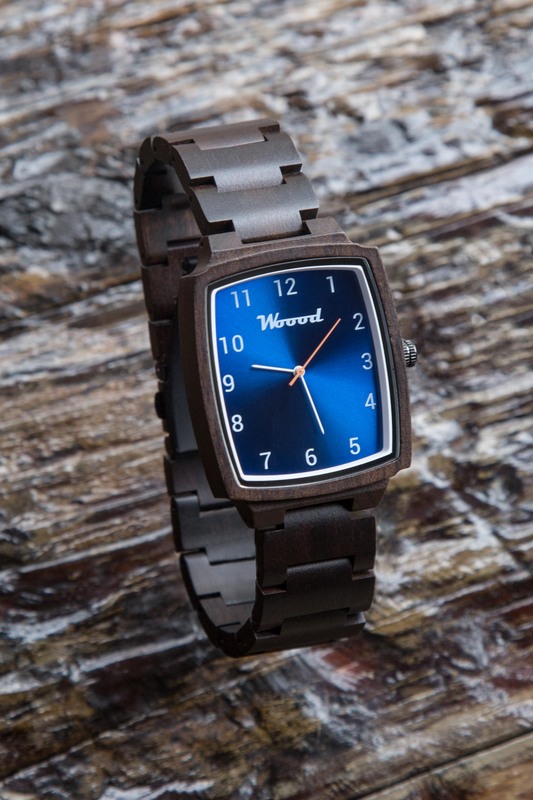 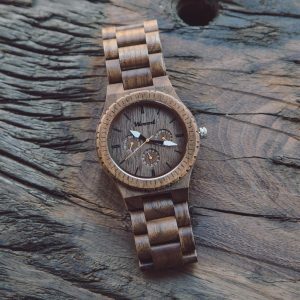 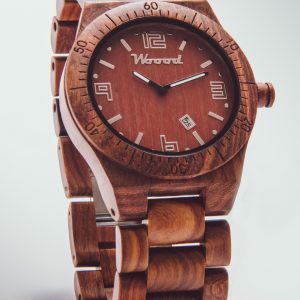 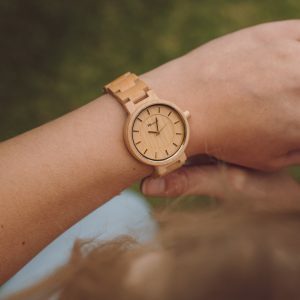 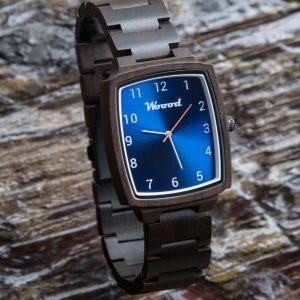 It is also one of the only square wood watches you will find. 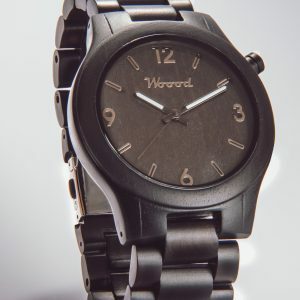 This one will only be made in small quantities to keep things exclusive.